•	Many colors available. See color chart and specify when ordering. 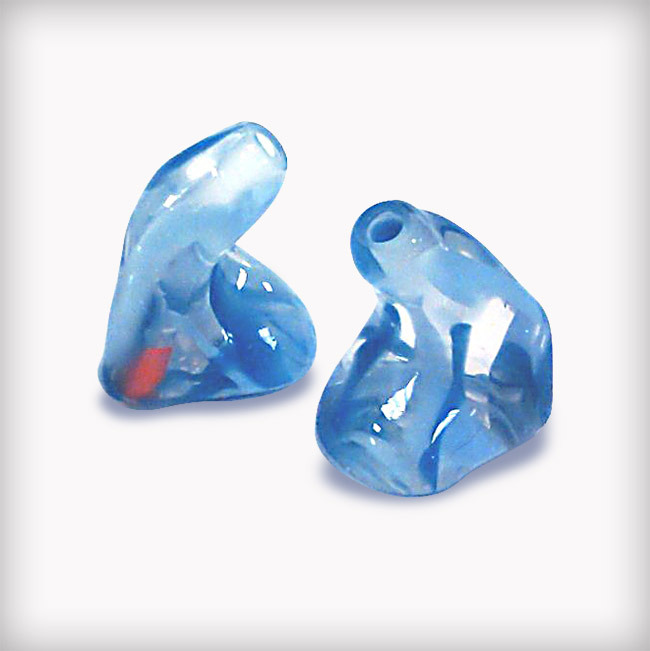 •	Molds for all of the popular in ear headsets. •	Since there are many different headsets on the market we occasionally request the headset for fit verification if we do not have your model in house.